Rocky Mountain National Parks - A.E.Vancouver Private Tours & Charters Inc. This is the perfect tour to explore the amazing Rocky Mountains National Parks. After you’ve explored Vancouver, we will set out for the BC / Alberta Border. With a number of routes to get to our first stop in the Okanagan Valley, the coast will melt away as we rise in elevation. 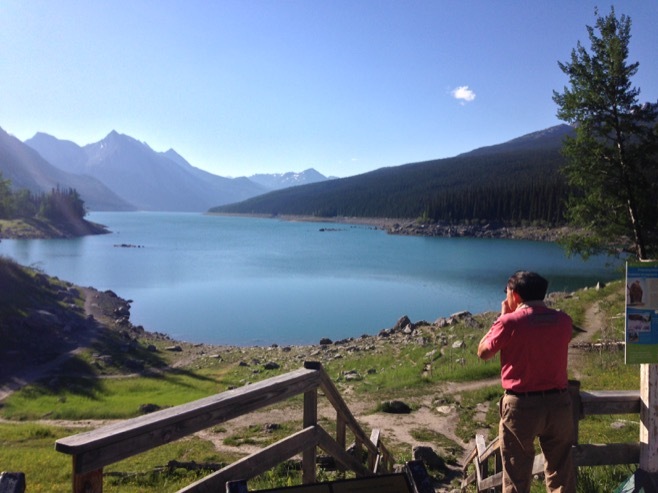 On our second day, we will make continue towards Banff, Jasper and Lake Louise. Because of the variety of places to visit and the different routes to get there, we will work with you to determine the best route that fits your schedule and budget. 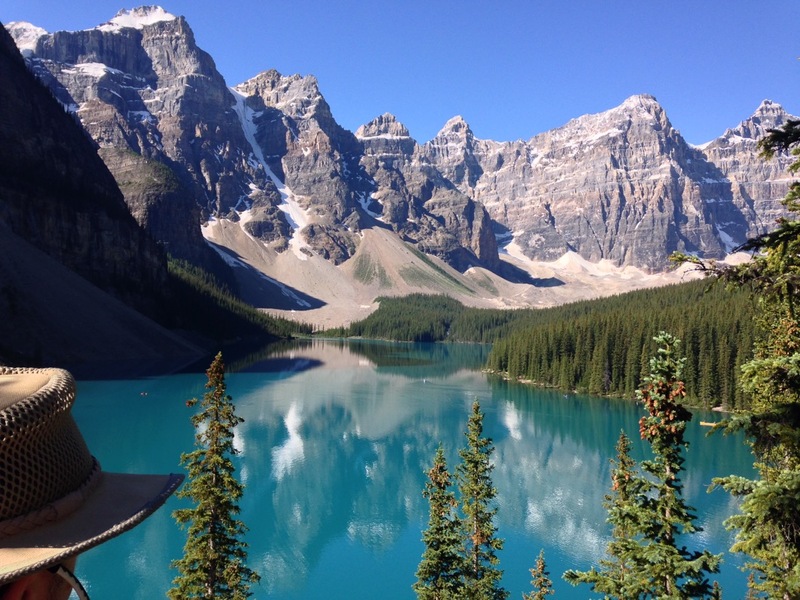 Highlights of the National Parks include the famous Lake Louise, Lake Minnewanka, Spirit Island, Highwood Pass, Takkakaw Falls, Emerald Lake and the Burgess Shale, a UNESCO World Heritage Site. For the longer trips, exploring the amazing Waterton Lakes National Park, straddling the US / Canada border can be arranged. This amazing region is a wildlife photographers dream, with an abundance of bears, birds and buffalo. Nestled amongst the mountains, this is the world’s first Peace Park, another UNESCO World Heritage Site. This trip covers an incredible amount of terrain showcasing some of the most amazing views to be found in Canada. 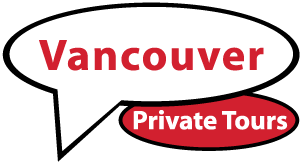 Return trip to Vancouver is available, as is a drop off in Calgary for any return flights you may want to make. This is a highly customizable trip, and will be very flexible to your itinerary and budget.